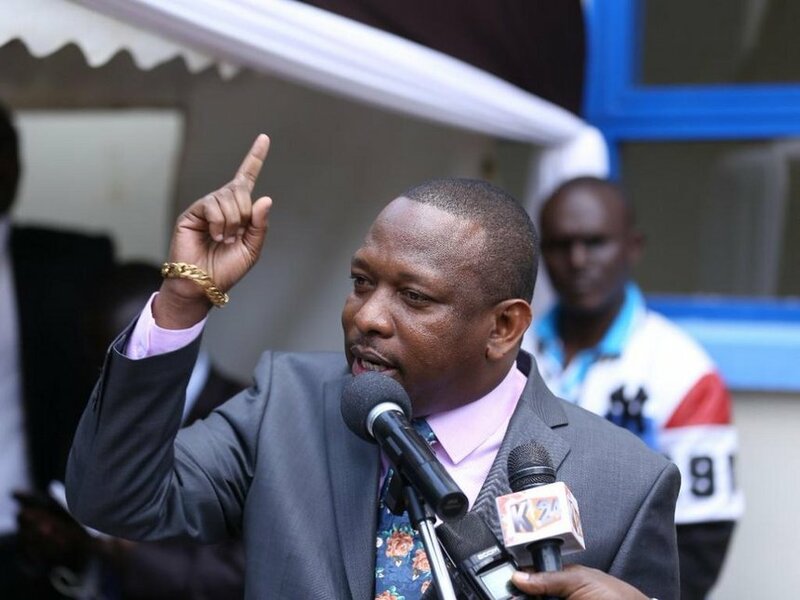 Mike Sonko Mbuvi the governor of Nairobi is enraged! Enraged I tell you! Why? Is it because of the problems the county faces on the daily? 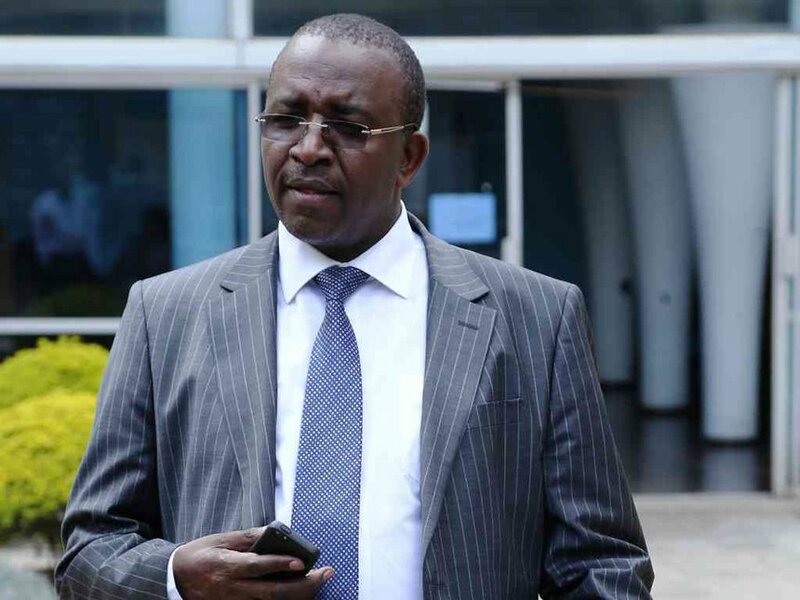 Nope, it is because of what a newspaper wrote about Mithika Linturi’s manhood. The Star broke the story yesterday about an affidavit that had been written by Mary Kitany concerning Mithika’s performance issues in bed. This is nonsense of the highest order and totally unacceptable. The star is becoming a gutter press day by day. We shall not allow them to publish bedroom stories of other men with their wives. Which journalist was present in their bedroom during that material night. Shenzi nyinyi. Linturi take them to court this is good money. And since your matrimonial residence is in Nairobi I shall be an amicus curiae in this case on probono. Musidharau wanaume to that extent na hata tukizeeka. God gave us tongues and fingers. 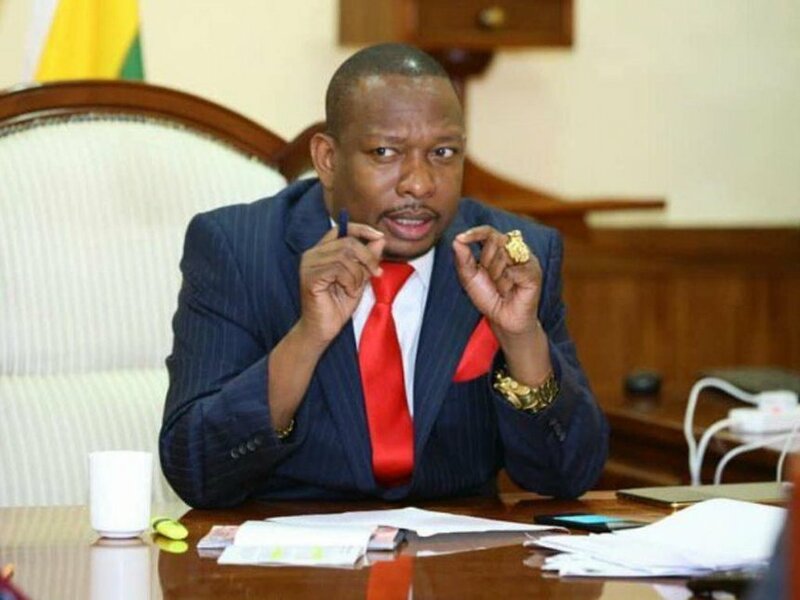 While Sonko might have a personal gripe with the paper, the particulars of the case go against him. Why? The paper reported on a document that is in the public record via the courts. The paper is just reporting the facts as presented in court.